December 24, 2008 - Antelopes on the road. Merry Christmas and happy holidays to all at dailies and smugmug ! Lovely capture, great colors, and composition! 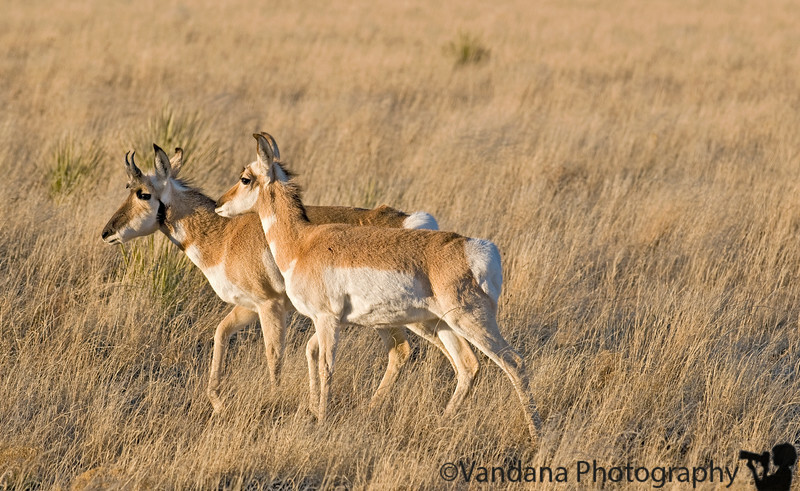 haven't seen pronghorn in person in several years. thanks for shring these beauties. thank you and merry christmas and best wishes to you and yours too!